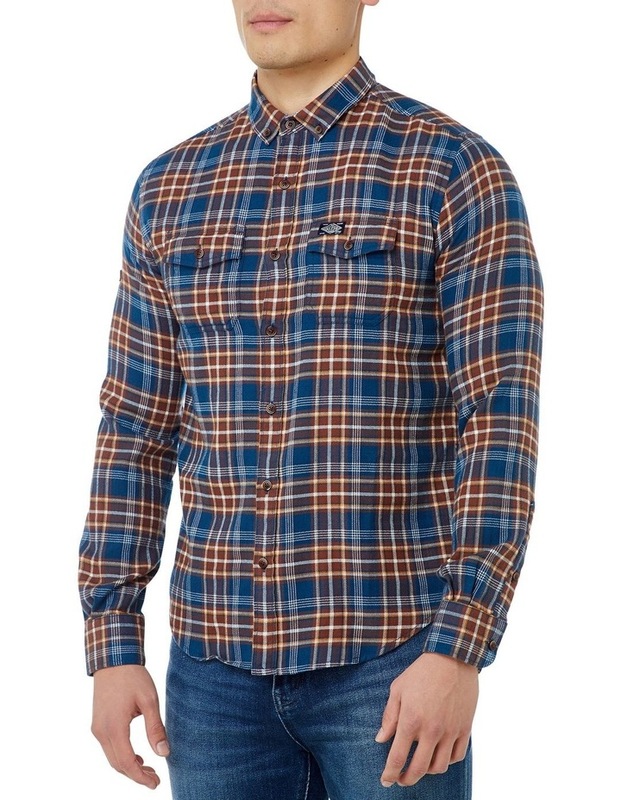 Superdry mens Winter Washbasket shirt. 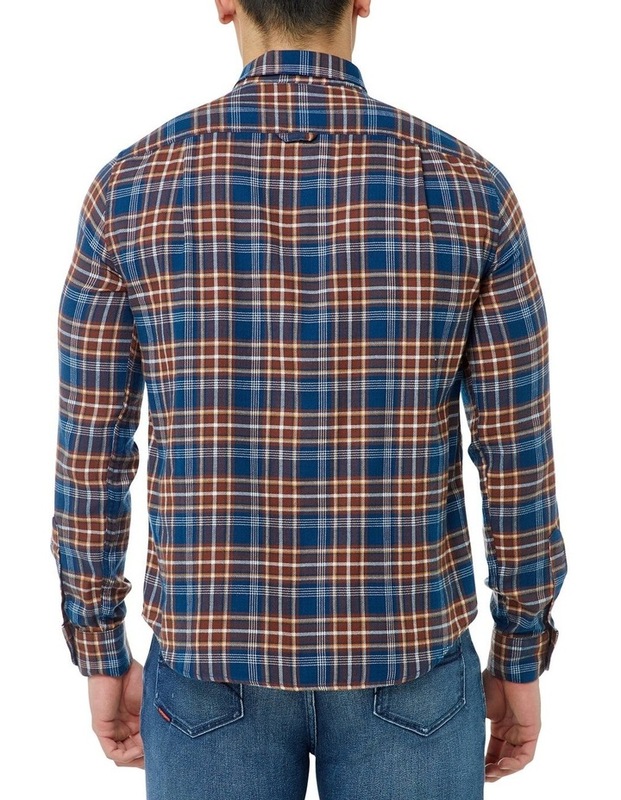 This soft-touch checked shirt features a front button fastening, twin chest pockets and button cuffs. 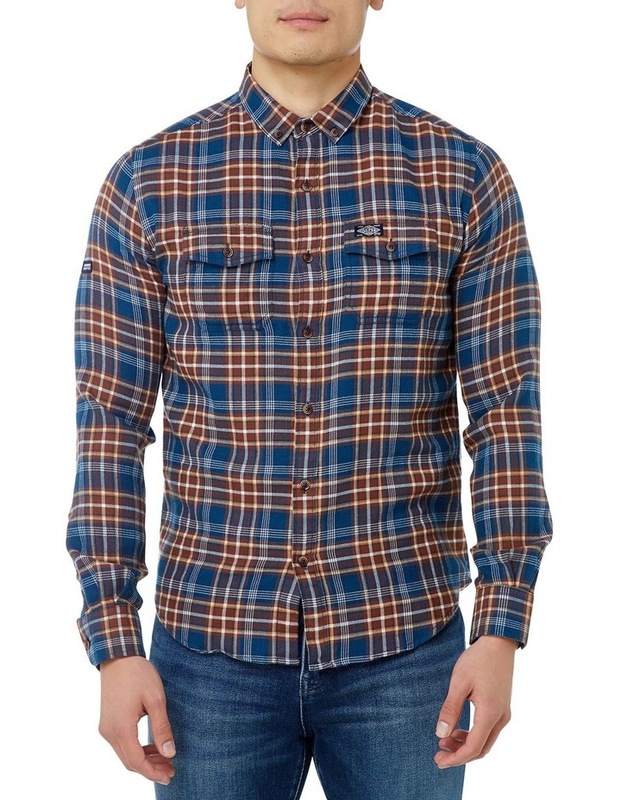 The Winter Washbasket shirt is finished with Superdry logo badges on one pocket and one sleeve.